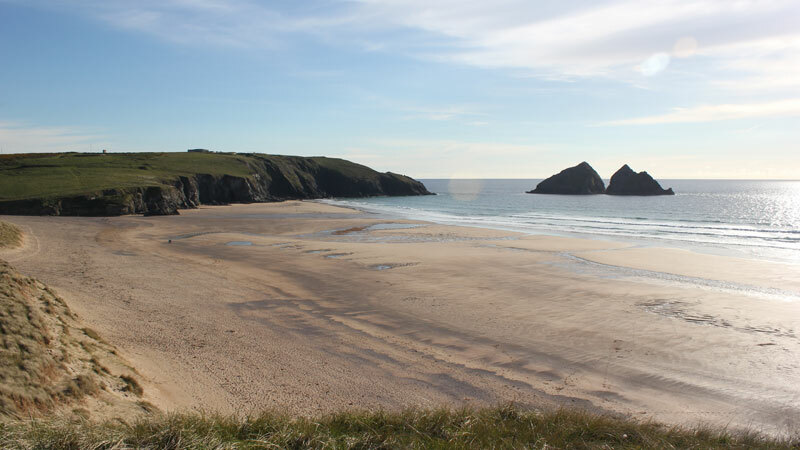 Holywell Bay Beach is a 3/4 mile stretch of golden sand, sheltered by impressive headlands and is the perfect place to relax and enjoy the tranquil scenery. The holiday accommodation is in Holywell and the village is just a short walk from the beach, beachside shops, cafes and eateries. These well appointed and equipped beach bungalows offer families and couples a safe and enjoyable beach holiday on one of the most stunning pieces of coastline in Cornwall. The kids can play in the shallow, lazy river which is tidal but safe and sheltered from the sea by a sand-dune. 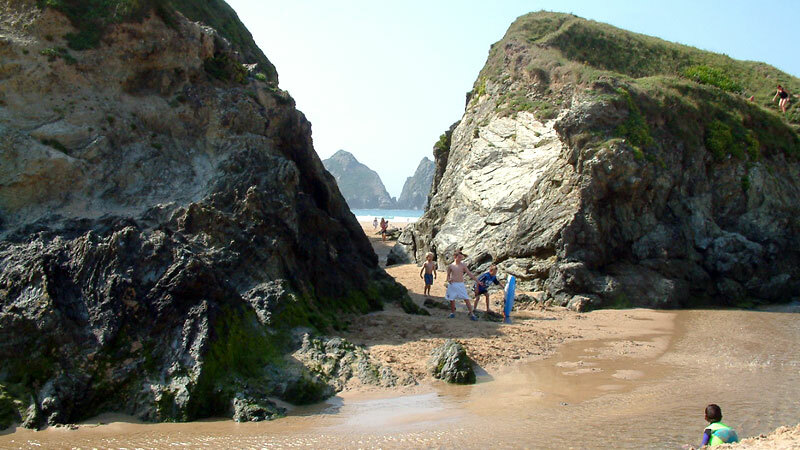 This area was important due to its secret Holy Well, now just a few regular holiday makers enjoy this unspoilt place of outstanding natural beauty. 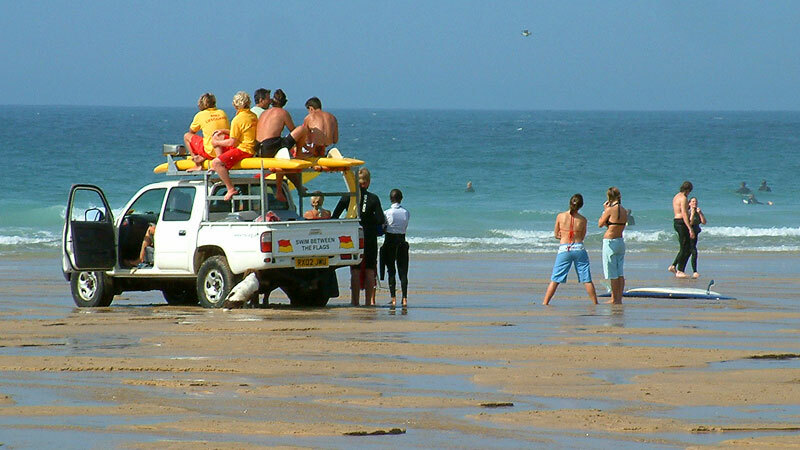 Holywell Bay provides plenty of room for surfing, or just playing in the waves, the beach and its visitors are guarded by beach lifeguards (from mid-May to the end of September), swimmers have to swim between the red and yellow flags, while the surfers have a different area to themselves. Holywell Village has shops, and two inns serving locally produced food. Both the St Pirans Inn and The Treguth pubs are family friendly and provide excellent value. Why not try the footpath at the bottom of the garden. Turn right and you are at the beach in two minutes. 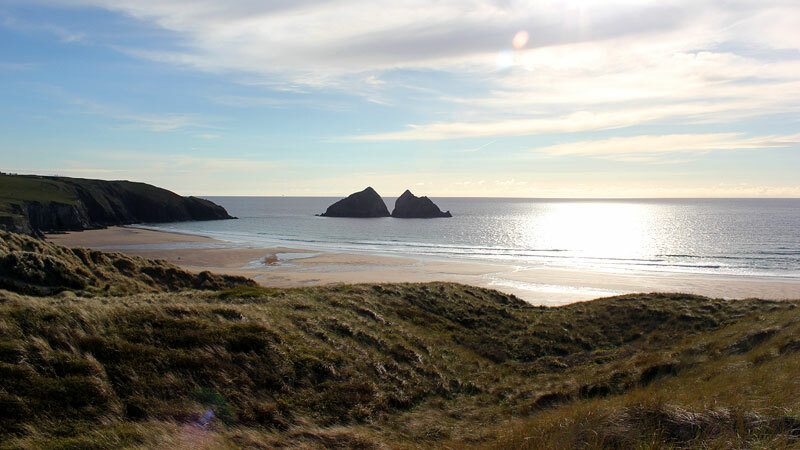 Turn left and within 200m you are in the Holywell Bay Holiday Holiday Park which includes a Nisa Local shop which in season has an off liscence, news and magazines,chillled foods, frozen foods, groceries, chillled drinks and perhaps most importantly ice cream. From here follow the footpath towards Cubert and Ellanglaze and enjoy the delightful sandy wooded path with babbling steram alongside. Keep going for about 20 minutes and you arrive at the Smugglers Den Inn. Here you will find local ales along with old pub charm, a real treat. 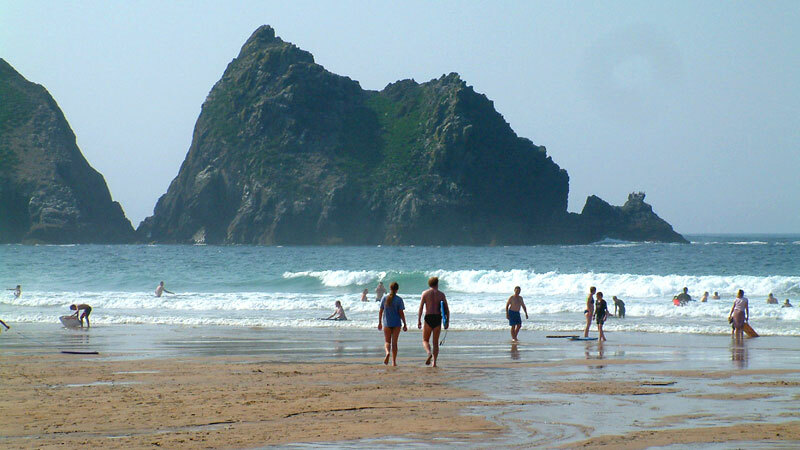 From the beach bungalows nearby is Holywell Bay Golf Course and Holywell Fun Park which offers pitch and putt, go-karting and bumper boats to keep the children amused. 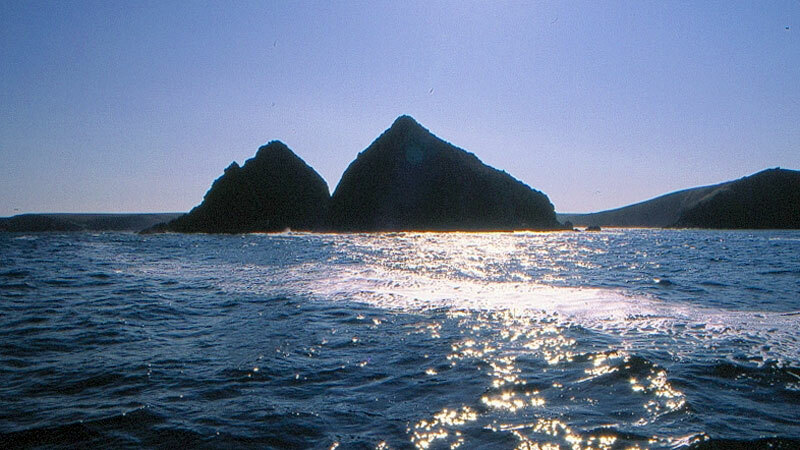 The headlands form part of the Cornish Coastal Path and Holywell is an ideal base to explore the magnificent scenery of the North coast of Cornwall (voted forth best view in the National Trust 2008).